Hello my lovelies! Long time no posts, right? At least the weekend is coming and I'm gonna have more free time for blogging. 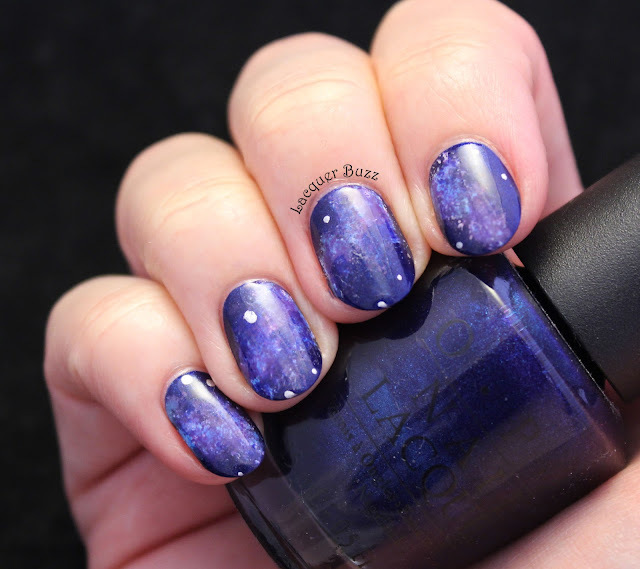 Today is Halloween and I really wanted to get a themed manicure up on the blog, but I didn't have any inspiration for nail art. 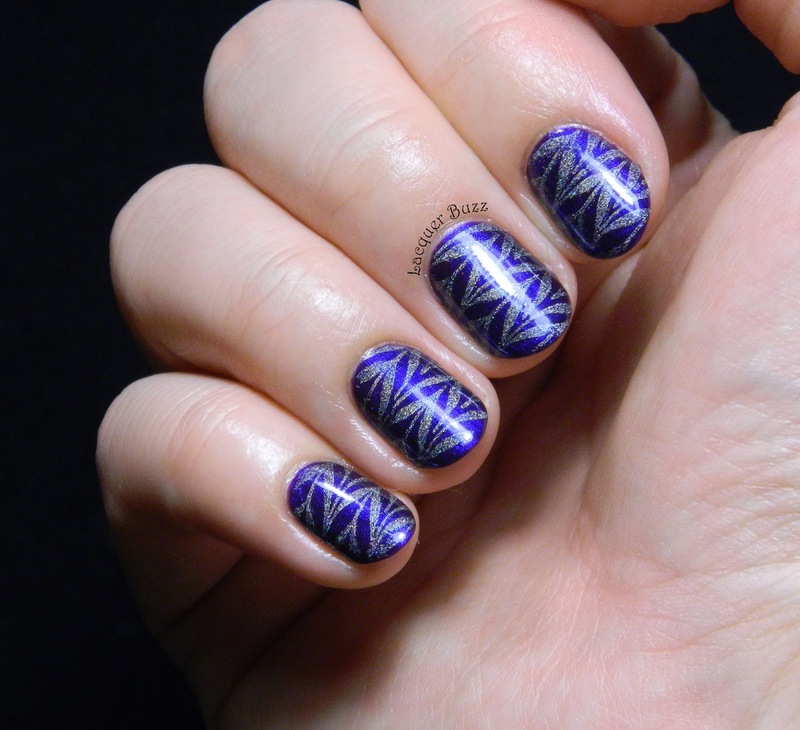 Instead I did a little layering that reminded me of zombie nails. 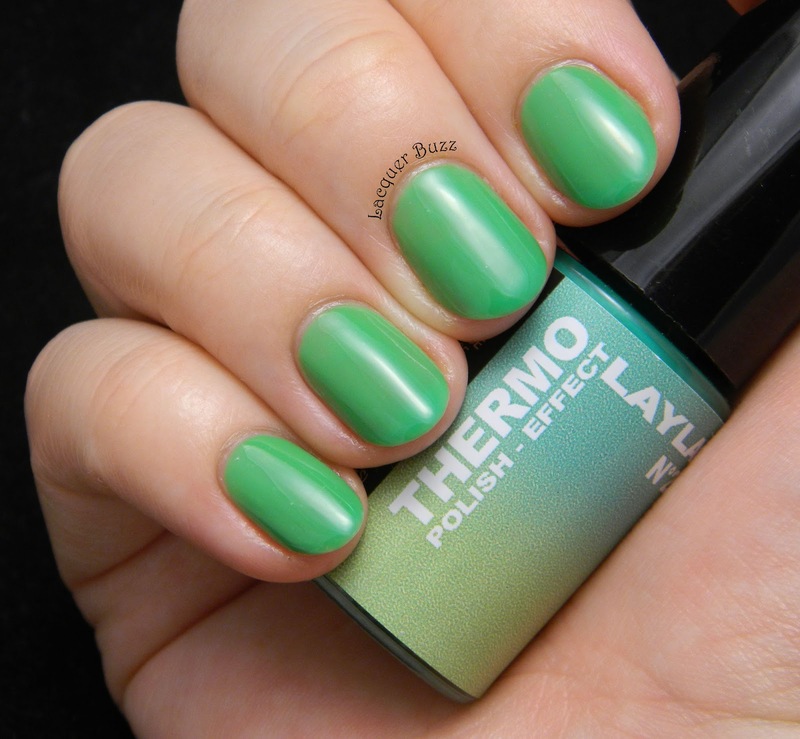 I started with a thermal polish that I got to borrow from my friend Kinga. Hello my lovelies! 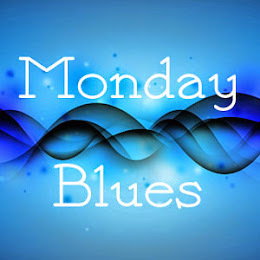 It's the first time in a long time when I really resent the fact that it's Monday today. I had to work on Saturday and didn't get a lot of sleep. So now I can't wait to go to bed. Hopefully this blue is gonna make us all feel better and make this day go by faster. 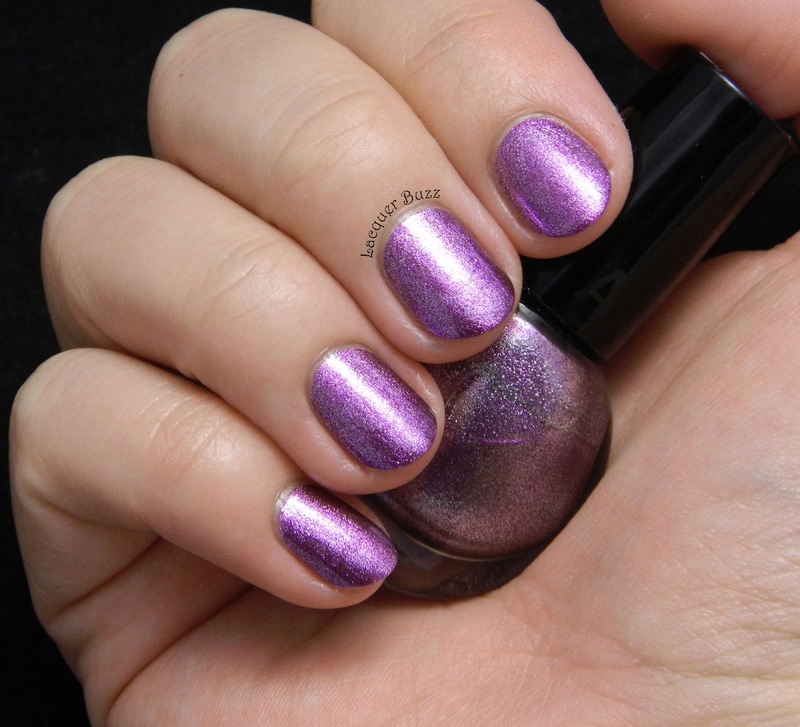 It's one of the classic China Glaze shades that I had to have because I'm a big fan of this brand. 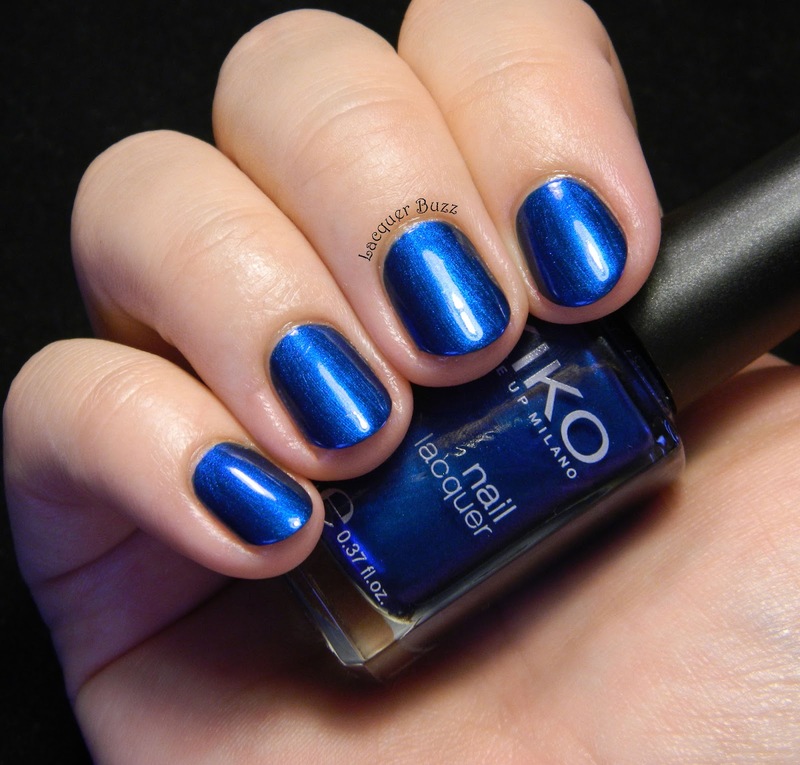 I think everybody has heard of this polish so it needs no special introduction. Hello my lovelies! It's Thursday, which means the weekend is getting closer. Unfortunately I have to work for half of this weekend so I'm really looking forward to Sunday when I will finally be able to relax. 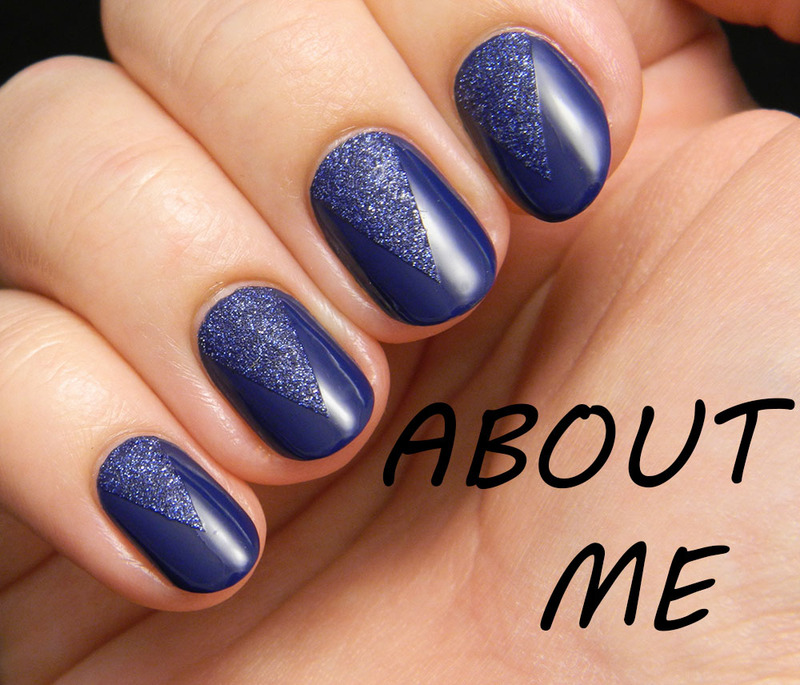 Today's post is all about a summery polish that I got to wear in October. 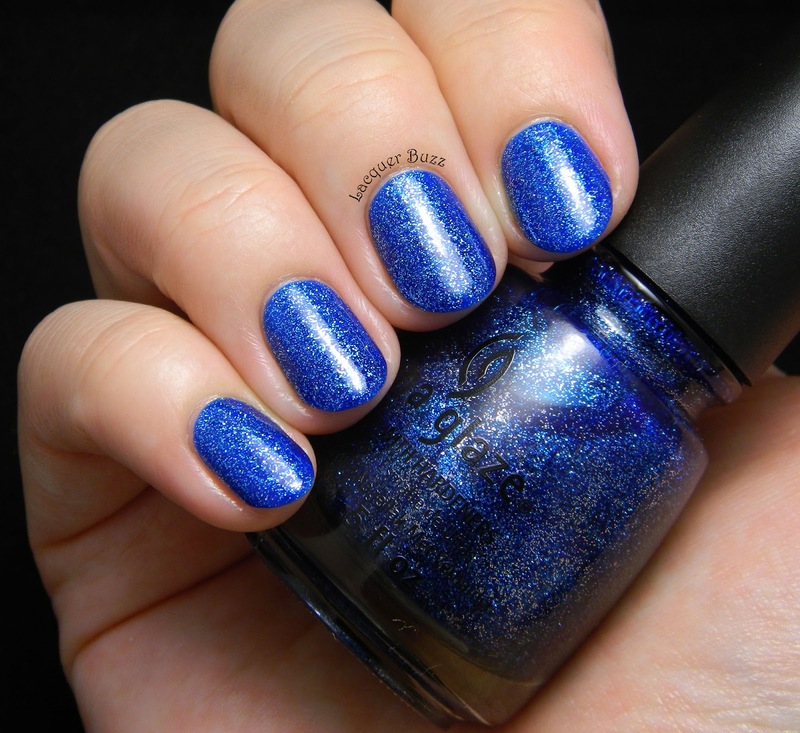 Frankly, I've always been curious about this polish but I thought I had something similar in my collection. I got to try it through the courtesy of my friend Kinga and found out how special it is. Hello my lovelies! Can you believe it's Monday again? I honestly don't know how but time is literally flying by. I guess that always happens when you enjoy your life. I can't complain about this day either, it's been a pretty decent Monday. The polish I'm showing you today is not a very spectacular one but I think it's perfect for fall. I'm a big fan of metallic shades during the cold season and even more so if they're also blue. This particular one is great! Hello my lovelies! It's been a really busy week for me, hence the lack of posts. I would like to apologize for that. My plan is to create a 3 post/week schedule and write some posts in advance so there's no danger of not posting because of the lack of time. I just have to figure out the days for those posts (besides Monday, of course). I'll keep you posted on that! Meanwhile I have a really fun manicure to show you today. I've used an image from a plate that has been in my possession for years and years, without me figuring out that it looks like a fake water marble. I've used some of the images on this plate but not this one. 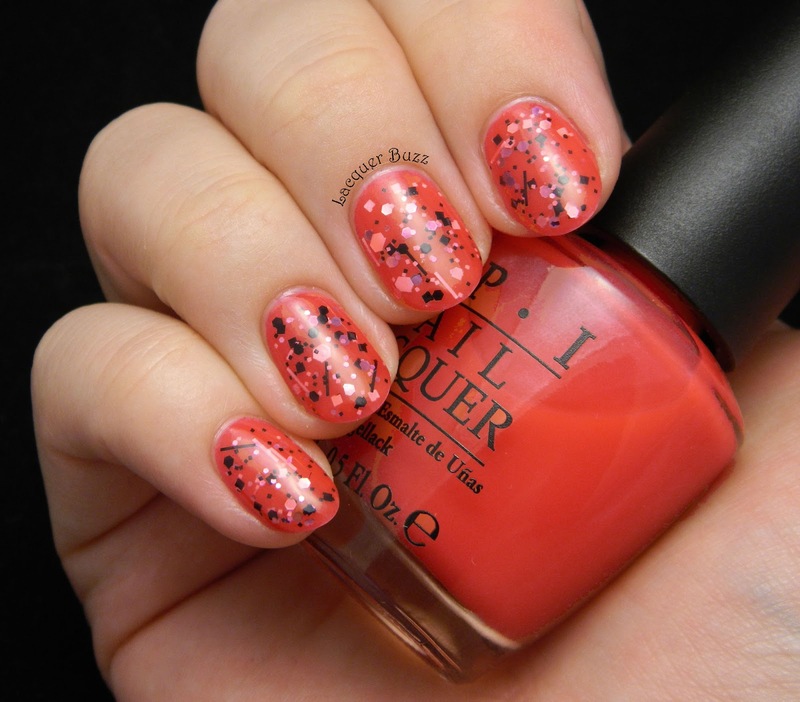 After I saw it on my friend Kinga's nails, I had to recreate the look. 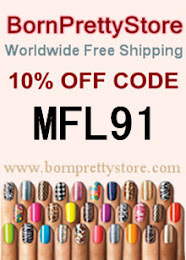 Of course I used different colors and her manicure is a lot better than mine, so make sure you check it out (click here).